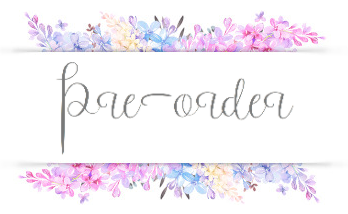 Brittany's Book Rambles: Penguin Teen Game-Changers: Warcross! Win ARCs! Ask Marie Lu! Penguin Teen Game-Changers: Warcross! Win ARCs! Ask Marie Lu! Hey guys! 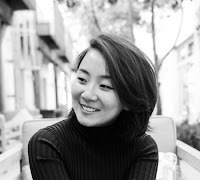 I am so thrilled and excited to share this with you :D This fall, Penguin Teen is having a major YA campaign that includes five of their leading titles—the first one being Marie Lu's WARCROSS that I am featuring today! To discover the next title in the Penguin Teen Game-Changers Campaign, be sure to check out The Young Folks blog tomorrow for the official reveal! 5/16 – The Young Folks – ???????? Now I don't know if you all know how much I love Marie Lu's Legend and The Young Elites trilogies, but I ADORE THEM! Marie Lu is the epitome of what it means to be a game-changing writer. She has the magical ability to play with your emotions. She tugs at your heart strings and crushes your soul, all while simultaneously giving you so many different types of feels that you don't know what to do with yourself. No matter how fantastical the book's setting is, Lu's characters are always real and relatable, and you absolutely cannot help but care for them. When they love, you love. When they hurt or cry or grieve or suffer, so do you. And when there is loss and carnage, you feel like bits of you have died as well. As beautiful as it is poignant and timeless, Marie Lu's writing will surely make you laugh and rage and sob—and in the end, you will surely thank her for the inimitable (and game-changing!) experience. Warcross takes the world by storm, one girl hacks her way into its dangerous depths. Check out the WARCROSS pre-order details here! Enter for a chance to win one (1) set of Penguin Teen’s Game-Changers ARCs (ARV: $0). NO PURCHASE NECESSARY. Enter between 12:00 AM Eastern Time on May 15, 2017 and 12:00 AM on May 22, 2017. Open to residents of the fifty United States and the District of Columbia who are 13 and older. Winners will be selected at random on or about May 24, 2017. Odds of winning depend on number of eligible entries received. Void where prohibited or restricted by law. Wow!!! Love that excerpt! So excited for this beautiful book! This is the coolest promo ever! I hope to win these mysterious arc (: Please ask Marie what her favorite animes are so we can all fangirl. Can't wait to read Warcross! I'm so excited for Warcross to come out!! The cover is so gorgeous! soo excited for this interview and book!! So cool! I've been dying to read Marie Lu's new book. I'm absolutly in love with Legend and I'm super excited for Warcross! I love all Marie Lu's novels!!!! Hope to win this one!!!!!! i'm so excited for another book by the YA queen! thank you for doing this!! 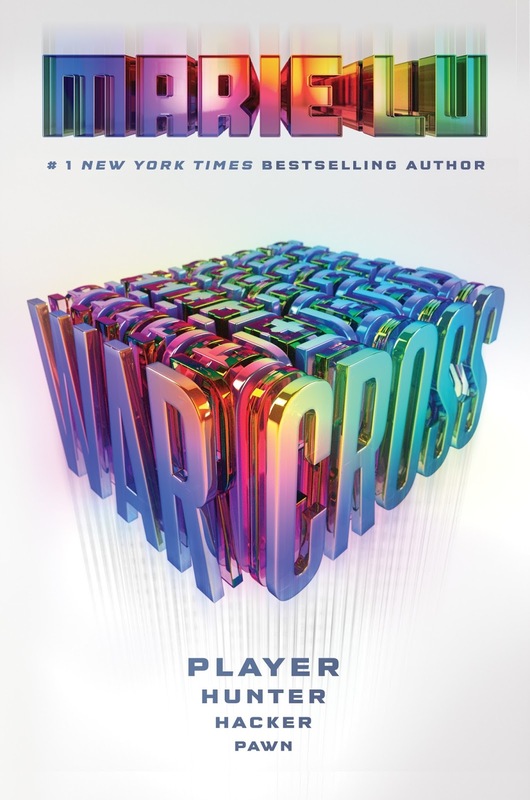 I'm pretty excited to read Warcross (and most likely the other books on the Game Changers List). Thank's for the chance! Can not wait for Warcross! Woohoo! I love Marie Lu's books, can't wait for Warcross! 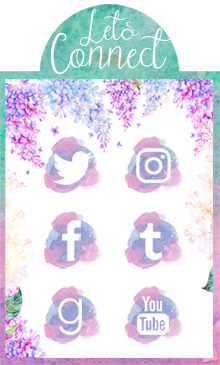 Ahhh, this is such a cool thing to do! I can't wait to see the other featured books! Also, I may have recently finished this and it is AMAZING. I loved The young elites and Warcross sounds SO GOOD! Thank you for this chance! This world sounds fantastic. I can't wait to dive in and have fun. I can't wait to see your interview with Marie, she's the cutest! I still need to finish the Young Elites. Super excited for Warcross - Marie Lu never disappoints!! Warcross looks amazing. Marie Lu books are always good. I'm so very excited for this book! I love everything Marie Lu writes! That's so amazing that you get to interview Marie Lu! I adored the Legend series! I've heard nothing but great things about Warcross, so I'm BEYOND excited! I need to finish the first series! But I'm definitely excited for Warcross. Thanks for the giveaway! I have been cautiously optimistic about Warcross but have been hearing nothing but good things about it. 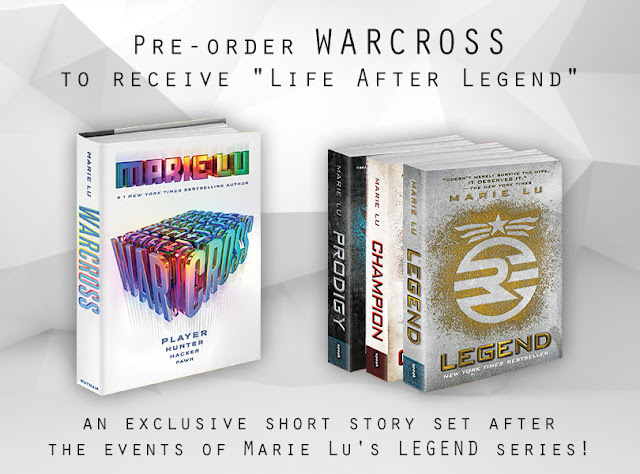 I haven't read any of Marie Lu's books but I see that they get a lot of love and can't wait to read Warcross! I think I logged out instead of clicking reply... brain fart moment ..
What I did say was that I really need to get my game on and start to reading a Marie Lu book, I am lagging behind obviously!! Love the cover of Warcross!!! I wonder if Lu had a voice in it being created?! I love the cover! Hopefully, I'll be able to get this book! Yesss I'm so excited to read Warcross! I love Marie Lu, although I wasn't a fan of her Young Elites series tbh.. hm..
Warcross was on my list since last year but I just read the excerpt and it was AMAZING!!!! I have NO IDEA how Marie Lu does it... she manages to hook me into the book from the very beginning! I cannot wait until the book is released!!! This is such an awesome opportunity, can't wait for all these books! Warcross is one of my most anticipated reads of this year :D You're so lucky to get to meet her! What a fantastic giveaway!! I'll be sure to spread the word! I'm really excited for Warcross! Super hyped for Warcross! And that giveaway... this is gold. I can't wait for Warcross. It sounds so interesting and I can't wait to see how Marie Lu handles the futuristic technology!